Make your choice from modern contemporary conservatory designs built to last and installed by professionals. Each one built to look great, be energy efficient, secure and long lasting. 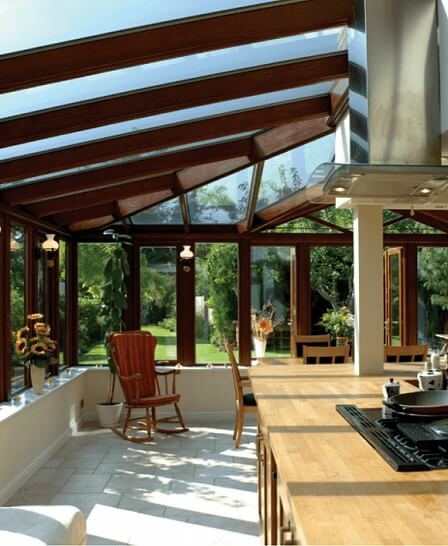 Choose from classic Hardwood rooms to high specification Aluminium designs or value for money uPVC Conservatories. Endlessly versatile and popular for so many homes in the UK. A cost effective solution. Elegant & ornate home extensions offering a stylish solutions for that valuable extra space. 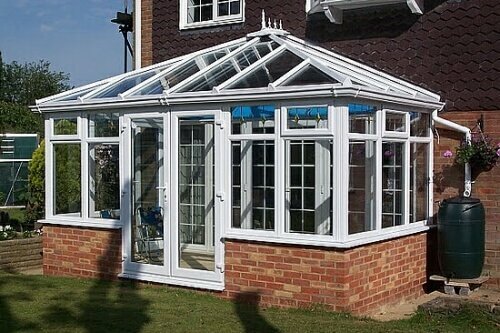 Our objective is simple: To find our customers the most competitive Conservatories Prices in the UK market - absolutely free & without obligation. 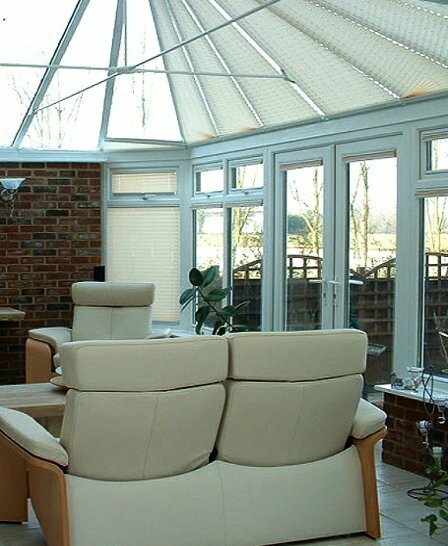 We work alongside a Nationwide panel of accredited Conservatory & Orangery experts. 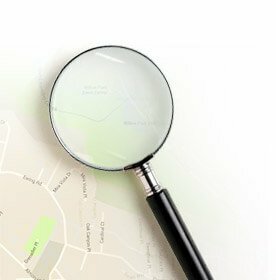 This means we can find you great prices no matter where you live in the mainland UK. Budget - how much are you comfortable spending? Ideal size - how big do you want the room to be (consider alongside the next point)? Available space – how much room in the garden will you have after construction? Preferred style – contemporary, period, bespoke or even an orangery. What suits your house? Roof design – Full glass or tiled? Landscaping – will you want to make changes to your garden area around the new room? Decoration – what finish are you going to want on the floors & walls? Furnishing – will you need new furniture, window blinds / drapes? Power – what about heating, lighting & power sockets? 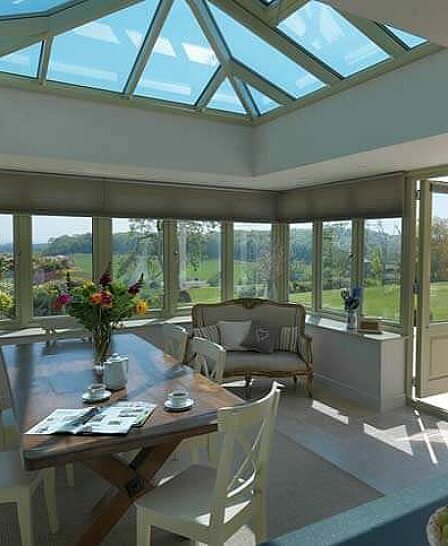 If you don't want a full glass roof, how about looking at an alternative? 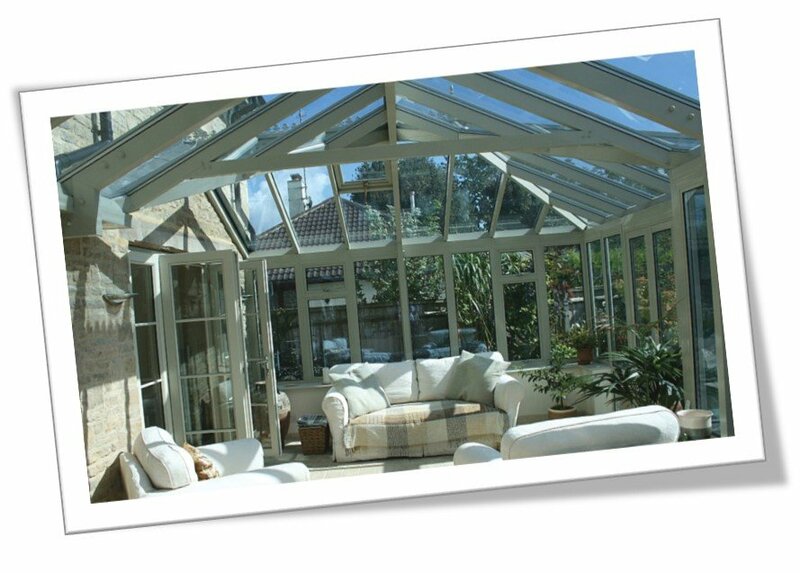 If you want something truly bespoke, then Orangeries are amazing living spaces. 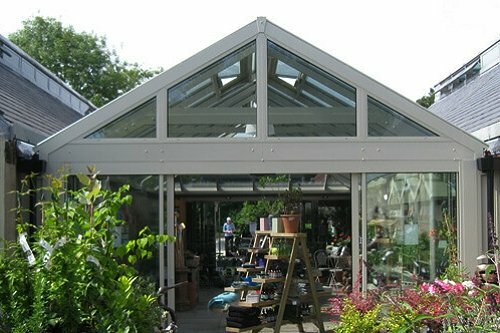 If originality and uniqueness are your objectives, then building a bespoke orangery could well be the solution. Elegant, spacious and each one built to order. 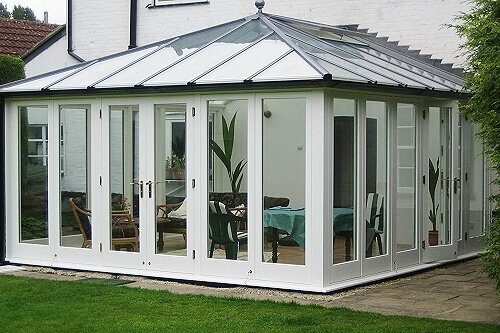 Make an old conservatory look like new, or go for a solid roof from outset - tiles, slates & more. If you want answers to burning questions give us a try, we are always happy to help our visitors. We have access to a Nationwide panel of accredited FENSA & CERTASS installers, so we can find the right one for you. 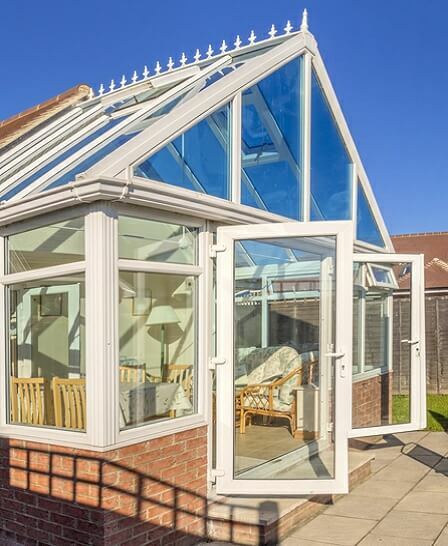 Not only will you and your family be able to enjoy your new conservatory all year round, your property value & desirability will also increase.